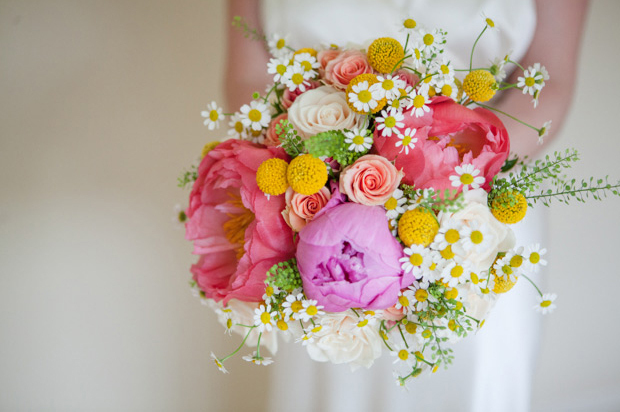 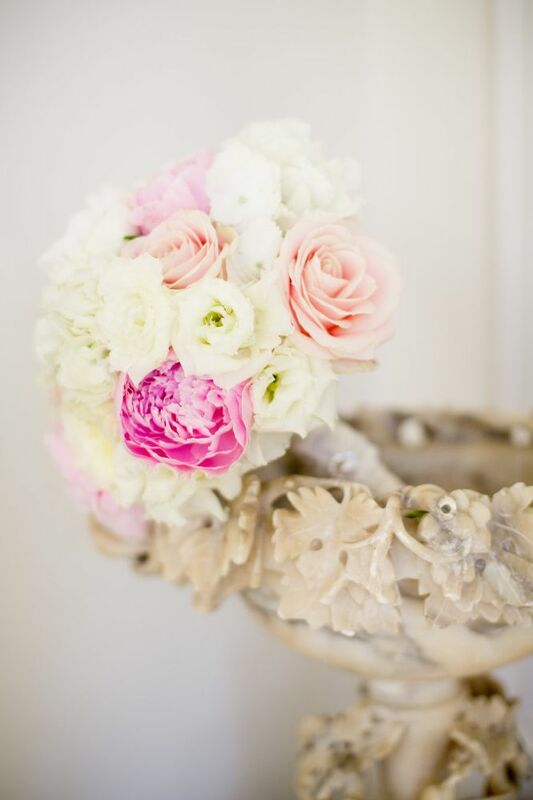 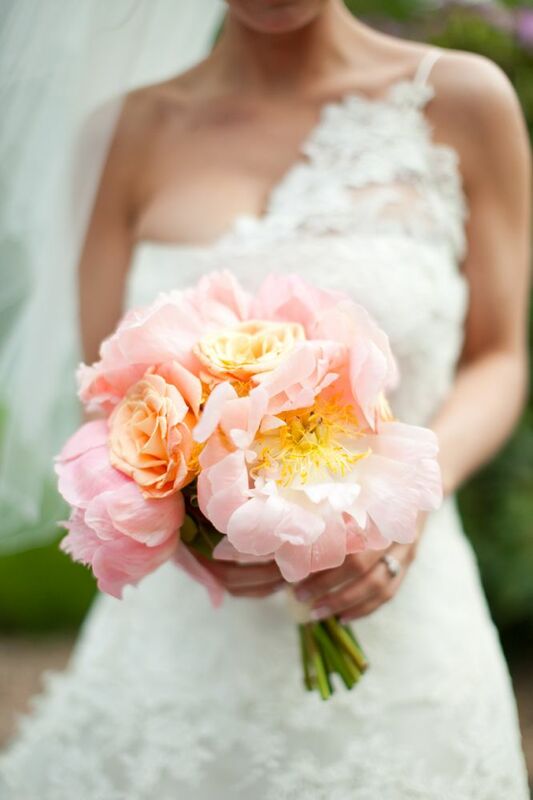 If you’ve yet to pick your spring or summer wedding bouquet, you’re in for a treat! 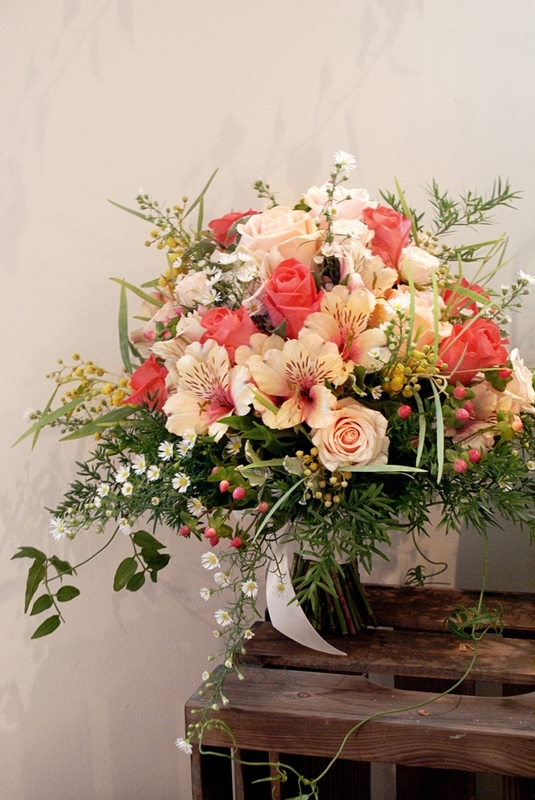 Today we’ve got a bunch of beautiful bouquets that will add that final fab flourish to your Big Day look. 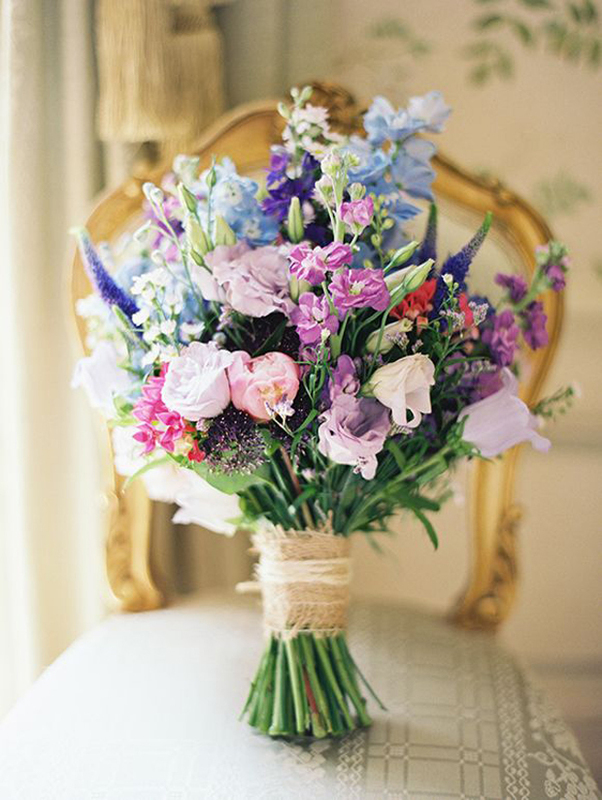 When it comes to spring/summer posies, colourful flowers and pretty pastels take centre stage. 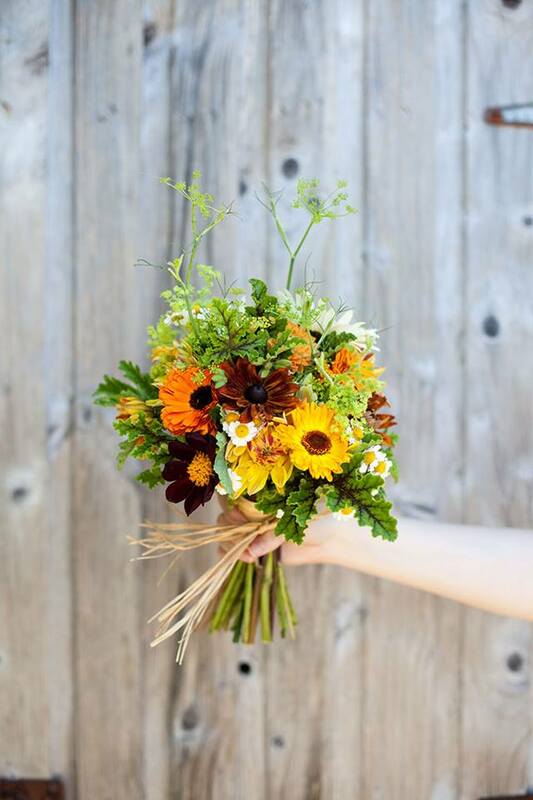 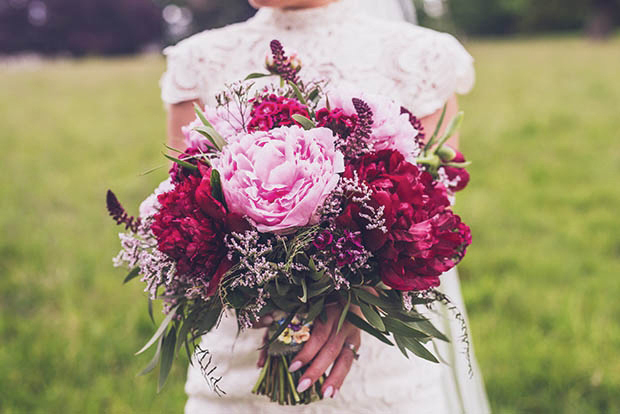 This time of year is all about beautiful bright bouquets bursting with colour with everything from fun billy buttons making an appearance to striking peonies and cheery sunflowers. 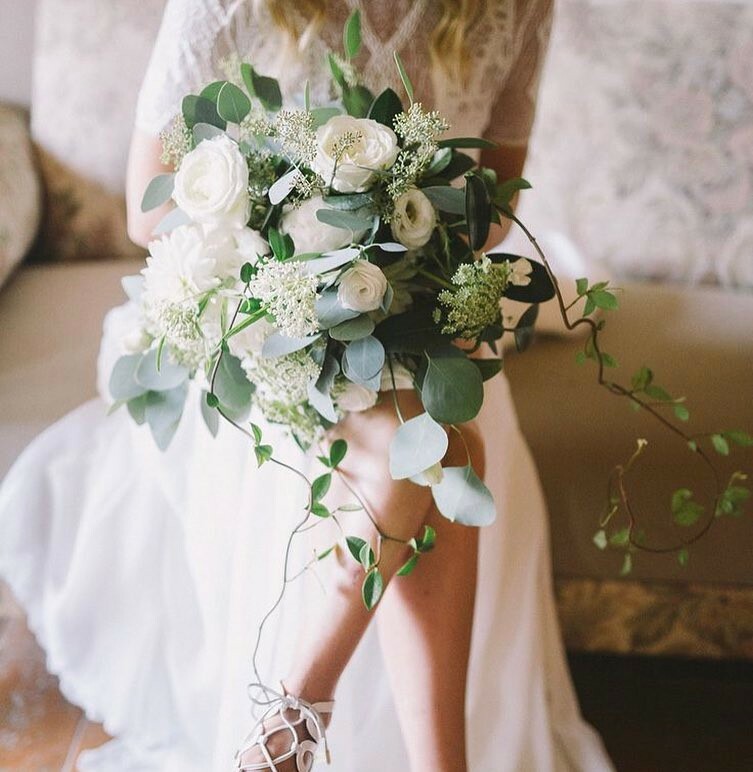 If you love that carefree hand picked look, you’ll be inundated with gorgeous floral options as well – we love the idea of using some rustic wildflowers and daisies and Baby’s Breath for a fab, boho feel. 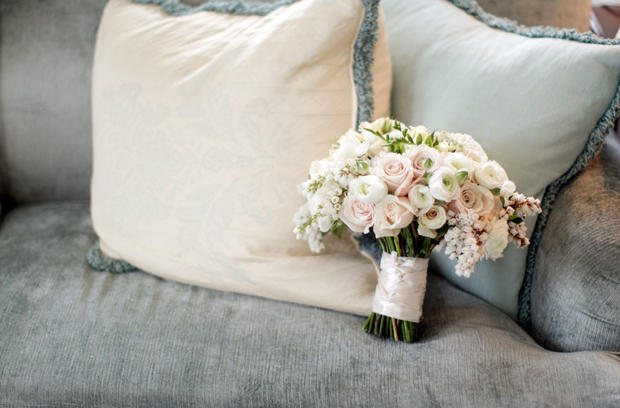 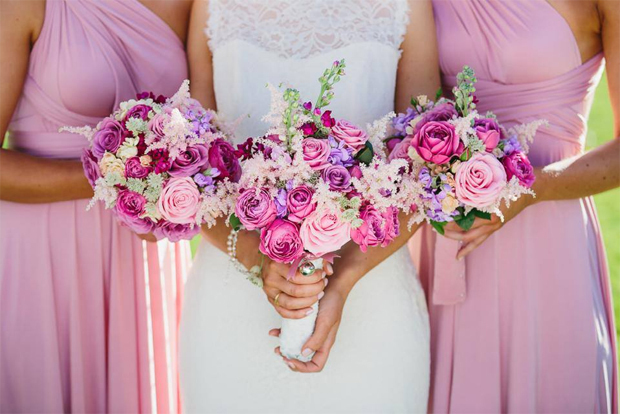 If you’d rather keep things simple, some pretty pastel blooms in blush pink or purple or mixed in with ivory will introduce a subtle pop of romantic colour. 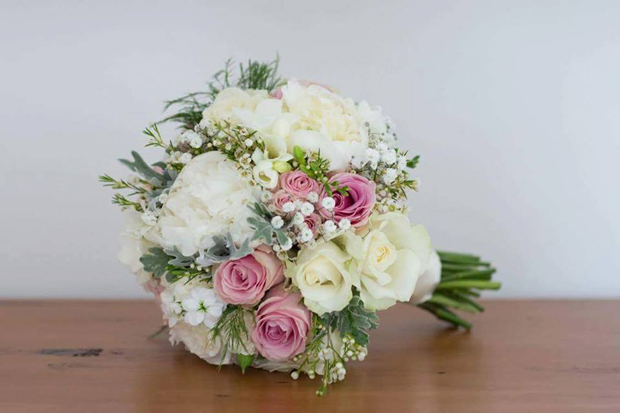 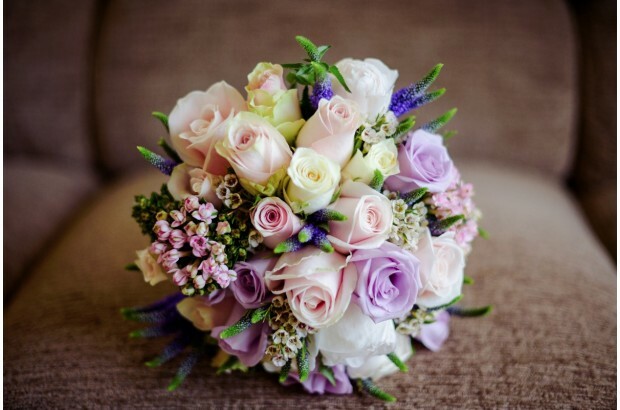 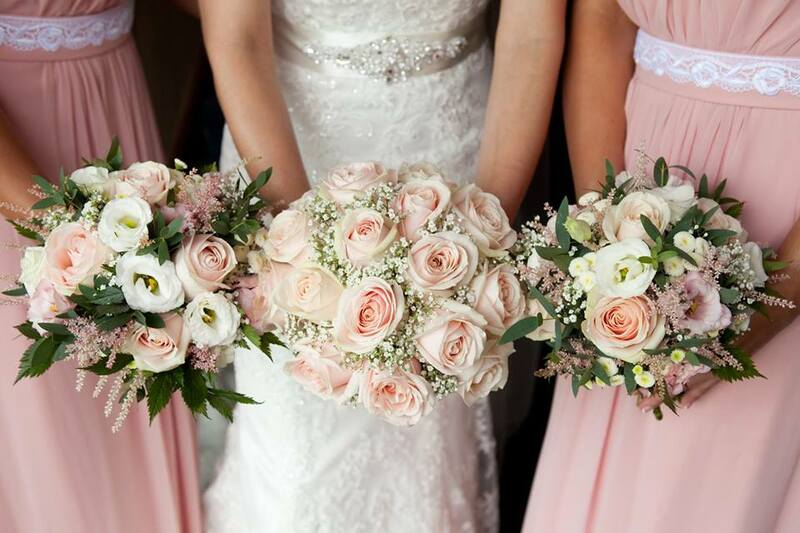 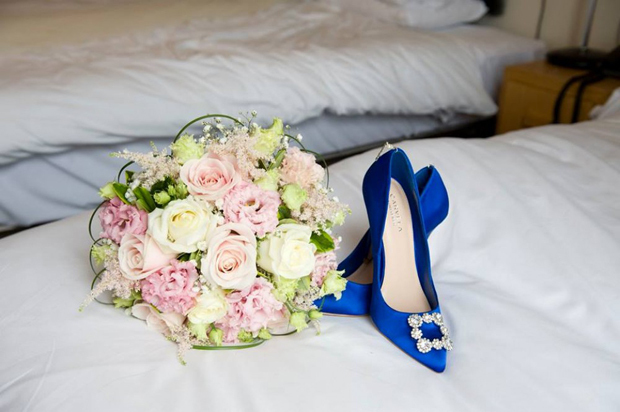 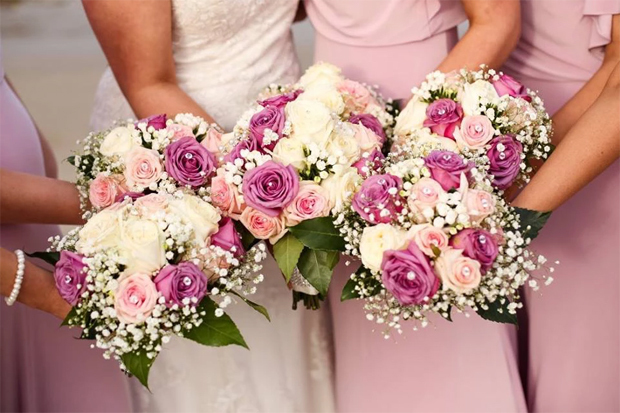 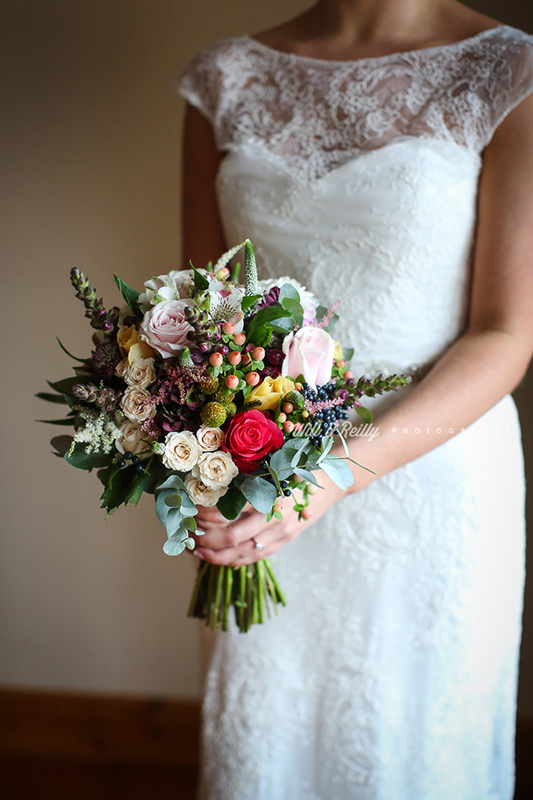 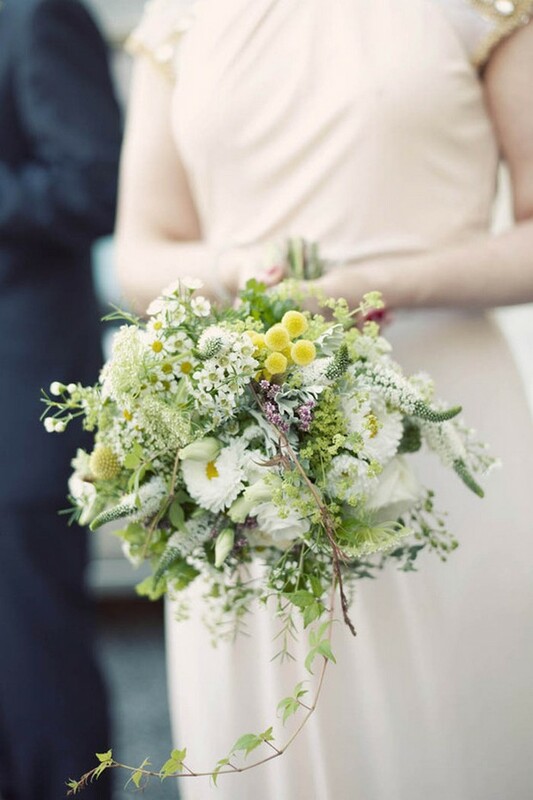 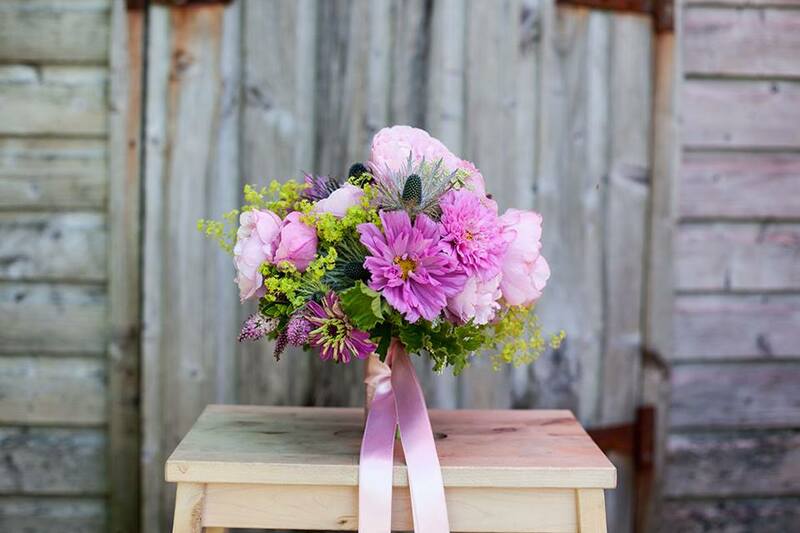 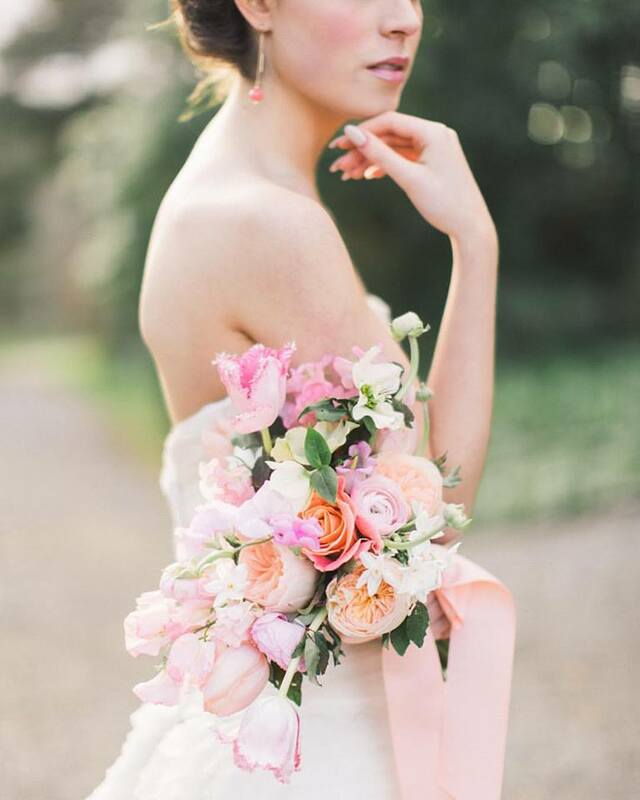 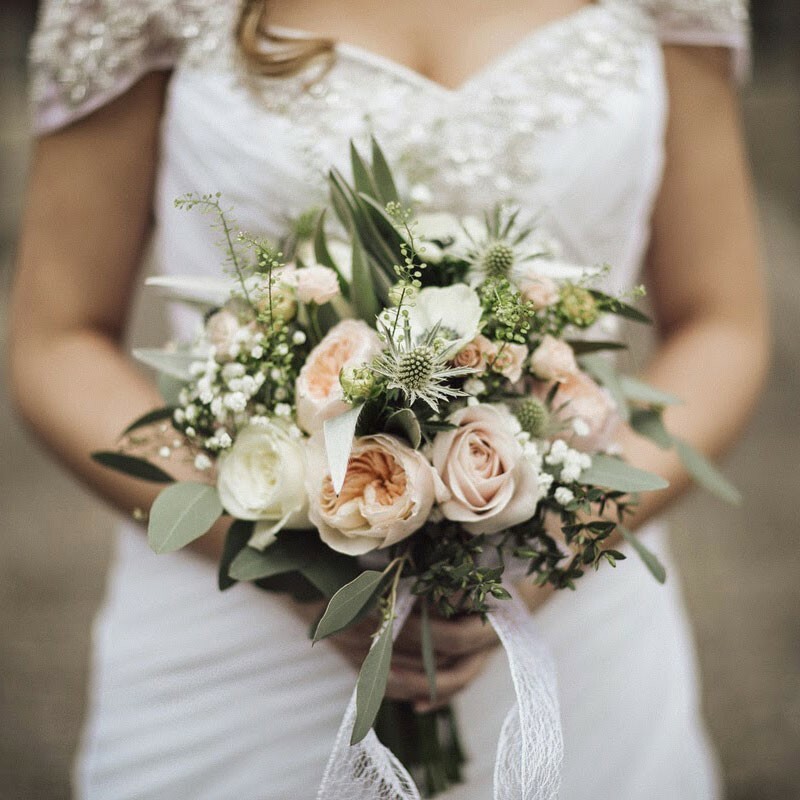 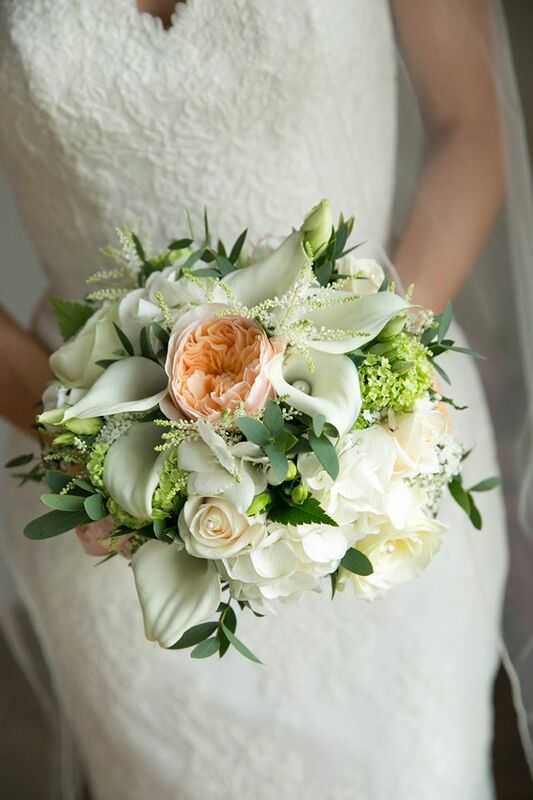 Today, we’ve rounded up some of the prettiest bouquets from the talented Irish florists in the weddingsonline directory to give you some inspo for your own spring/summer wedding bouquet. 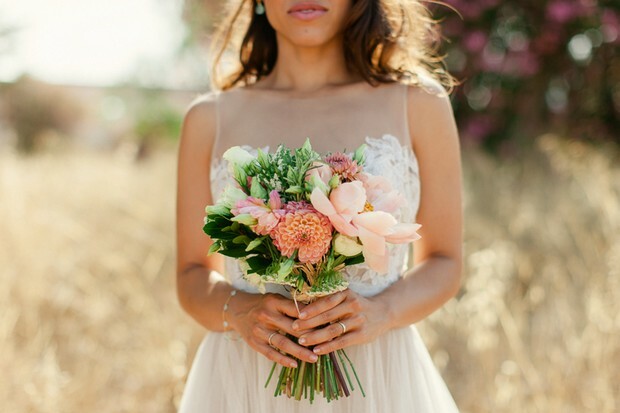 And for more lovely ideas, be sure to take a peek at the Top Flower Wedding Trends for 2017! 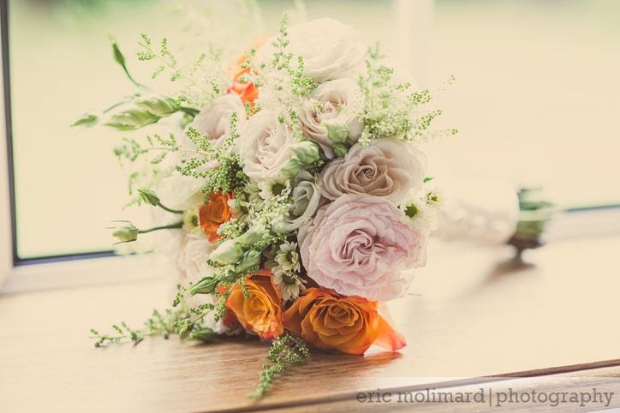 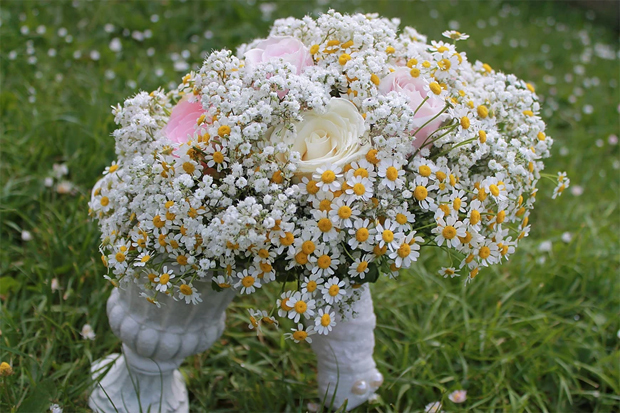 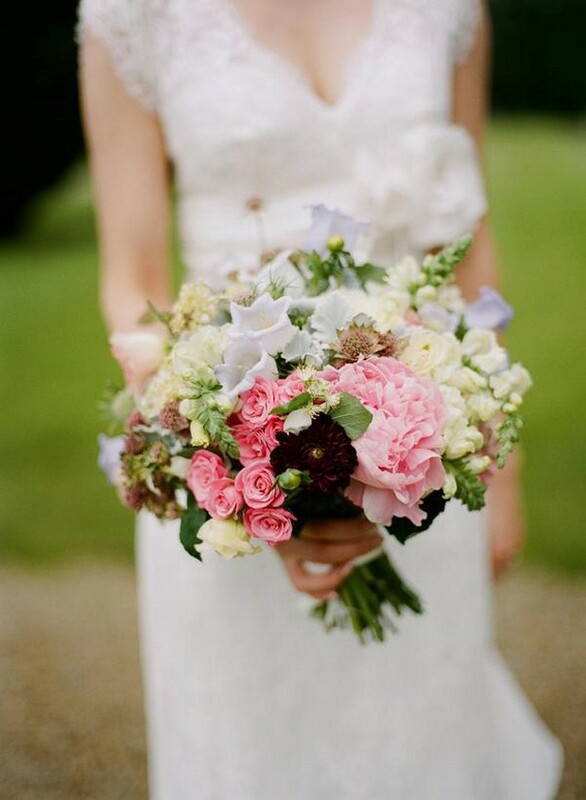 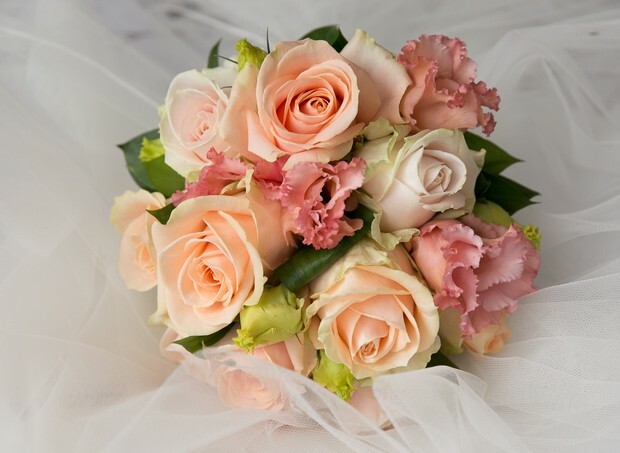 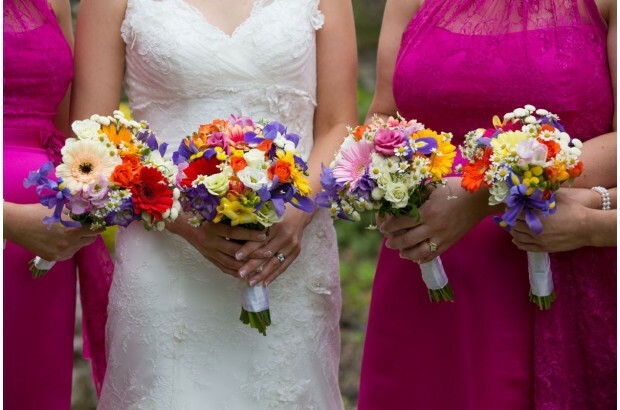 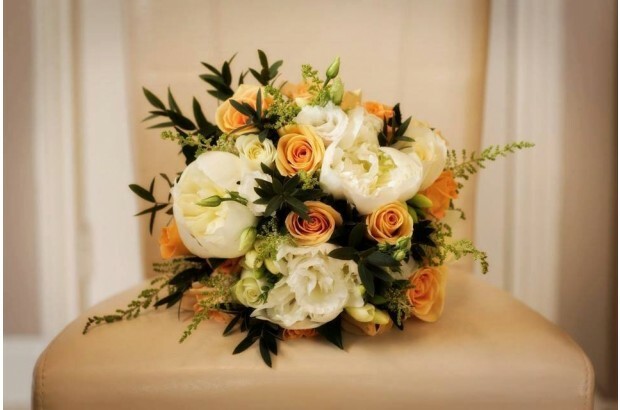 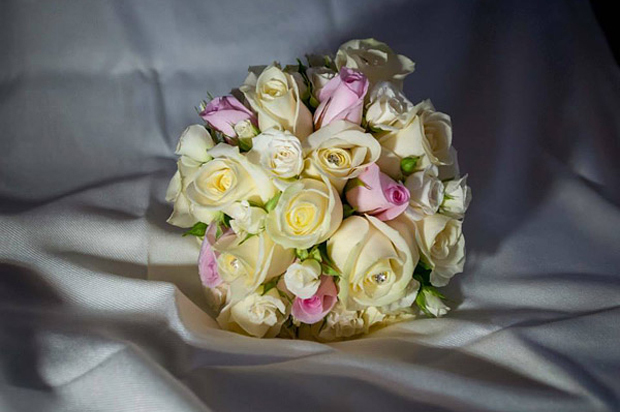 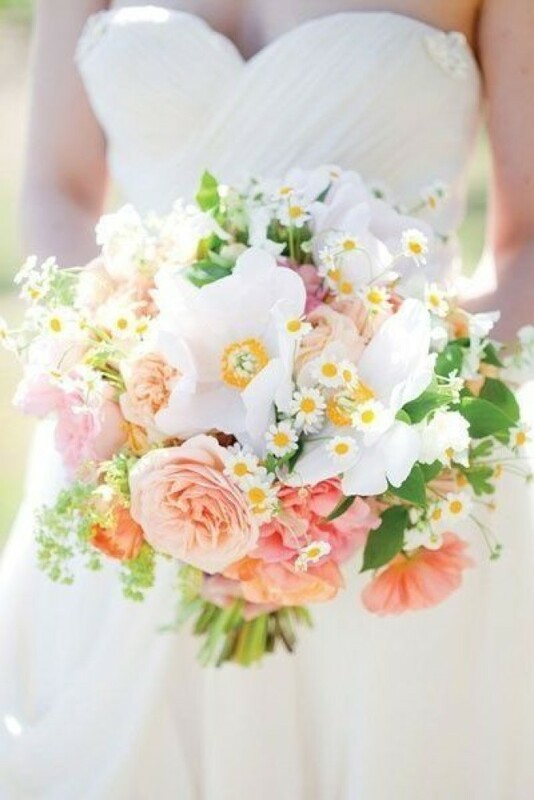 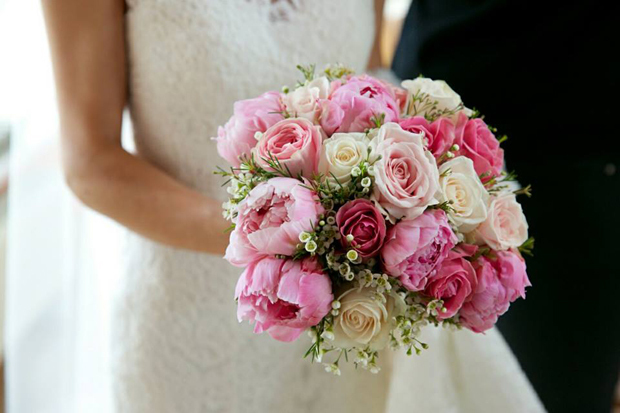 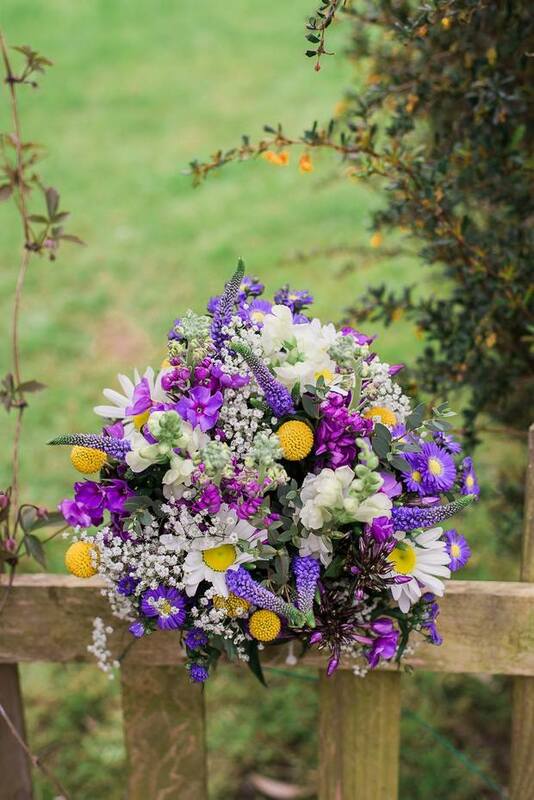 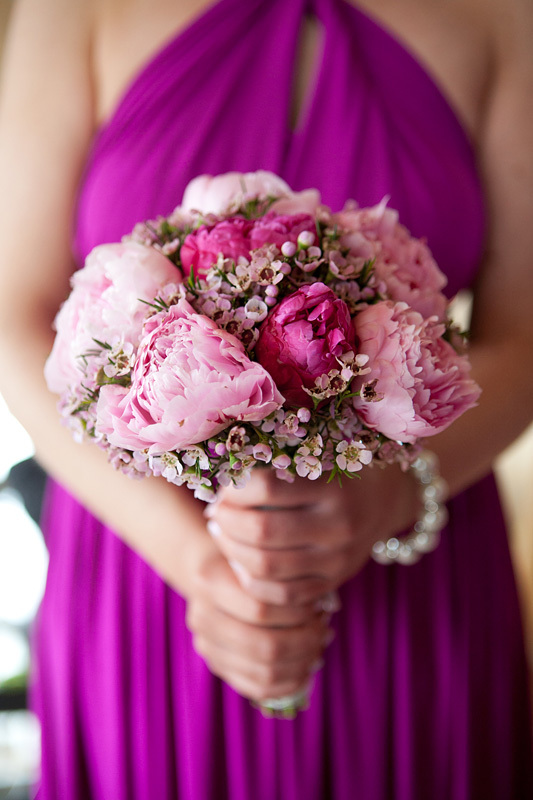 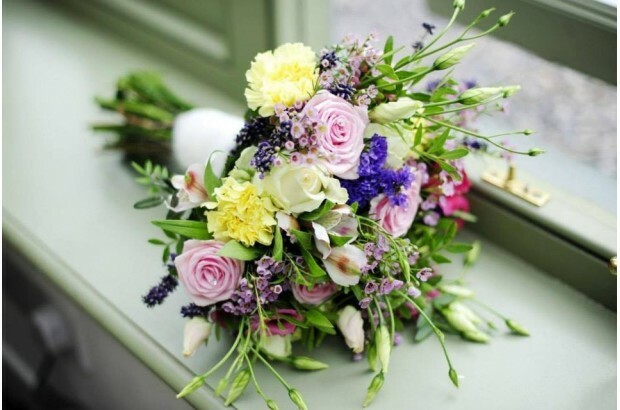 Find the perfect wedding florist to create your spring/summer wedding bouquet here!